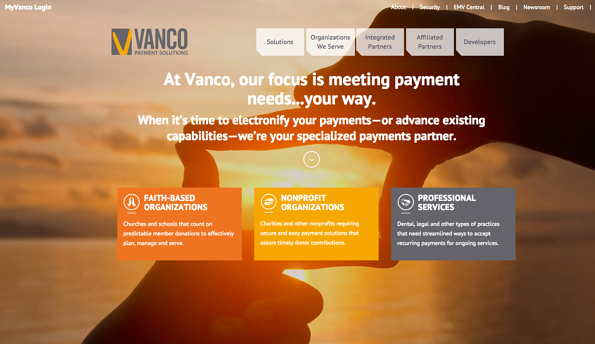 Marsden Marketing was engaged to assist Vanco Payment Solutions as it made a complete repositioning from being a general market payment processor, to a specialized processor focusing specifically on the unique needs of faith-based and nonprofit organizations. 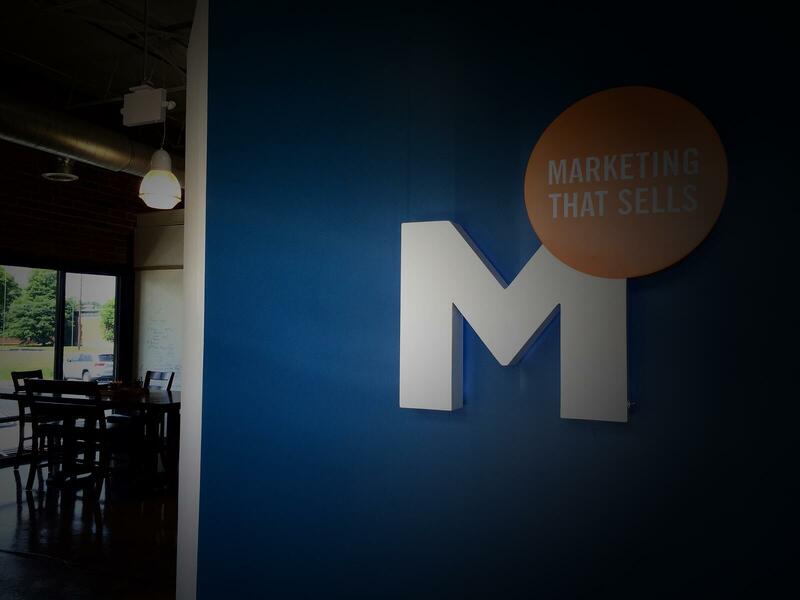 In 2015, we instituted a complete inbound marketing methodology to attract, engage, and convert Vanco's targeted market sectors. We created key buyer personas, with deep understanding of each one’s unique pain points and needs, and developed targeted content for top, middle, and bottom of the funnel for each persona. 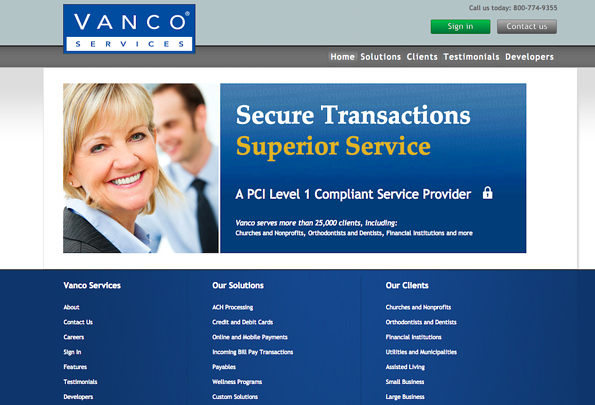 We re-designed their website to really speak to our target personas with SEO-specific messaging and a UX that leads visitors to calls-to-action. Their new blog and integrated social media extended the reach and amplified the message. Next, we fostered relationships with key alliance partners and influencers to share content through guest blogging and cross posting of articles and blogs. Email campaigns and workflows continue to increase site visits, encouraging blog subscriptions and conversions on targeted landing pages for persona-based premium content. Blog viewership has grown to over 32,000 page views and more than 1,300 new subscribers, up 333% in a matter of months! Vanco’s inbound marketing program is just getting revved up and it’s so exciting to see what a focused well-executed program can achieve! 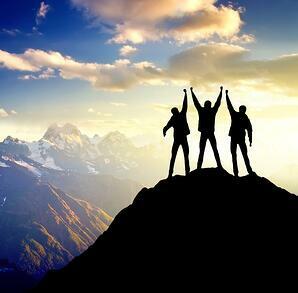 Ready to jumpstart your own inbound marketing program? Download our complimentary eGuide today.